Greater Victoria lies south of the Malahat on Vancouver Island and includes 13 separate municipal jurisdictions or cities. These are divided into 15 districts by our Victoria Real Estate Board with Victoria further divided into Victoria and Vic West and The District of Saanich divided into Saanich East and Saanich West. These districts are grouped into 3 areas including Victoria Core, Saanich Peninsula and the Westshore or Western Communities. We define the districts immediately north of Greater Victoria as the Malahat North. Areas including Duncan and further north are within the Vancouver Island Real Estate Board. 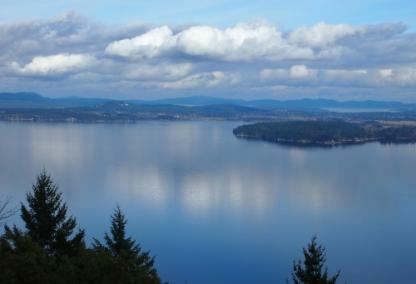 A 5th distinctive area includes the Gulf Islands. Each of these Districts is then divided into as many as more than a dozen neighbourhoods, subdivisions or map areas. 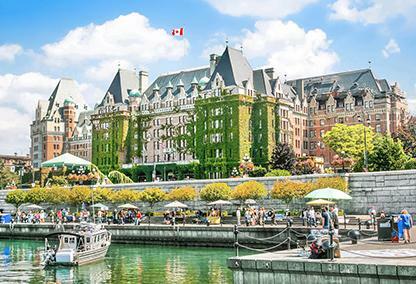 Find the newest Victoria real estate listings and homes for sale below.Victoria is BC's capital city and it's a community with a charming, old world feel that’s famed for its gardens, British style pubs and mild climate. Home buyers will find many great neighbourhoods in the area, from the vibrant downtown, with its historic properties to quiet, residential areas like Fairfield and Rockland. Read More About Victoria Real Estate. Victoria is not only the capital of BC, it is also filled with such charm and character with stunning, lush gardens throughout. This community would not be complete without some beautiful real estate options to choose from. It is a good mix of luxury homes and condos, as well as established single-family houses and more affordable condo units. Surrounded by water, you are literally minutes in most directions to the ocean. 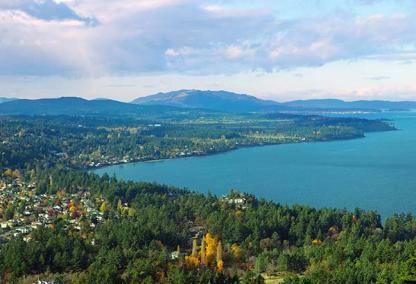 The Malahat area divides Greater Victoria and the communities further up the island. Real estate in this area consists of beautiful oceanfront properties and lakefront homes. There are numerous new subdivisions in this area as this is definitely a desirable place to call home. If you are looking for a house that resides in a smaller, quieter neighbourhood, then look no further than the Malahat. The Saanich Peninsula is the area that includes many municipalities to the north of Victoria. With suburban areas that have affordable single-family homes to idyllic acreages with stunning water views, the Saanich Peninsula has so much to offer. All of this and Less than 30-minutes to downtown Victoria for you to start your workday. 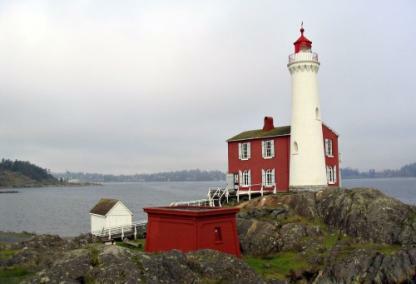 The Westshore community is located along the south coast of Vancouver Island. There are new developments going up constantly in this area. Whether you want a new single-family, townhome, or condo, you will be able to find it here. There are also luxurious properties with gorgeous waterfront lots. Put the expertise of a RE/MAX real estate agent to work for you! From consulting to searching and negotiating, let your Neal Estate Agent team member can help with it all. Connect with our Victoria real estate agents today!